A ‘Smart’ Pool is Smart! 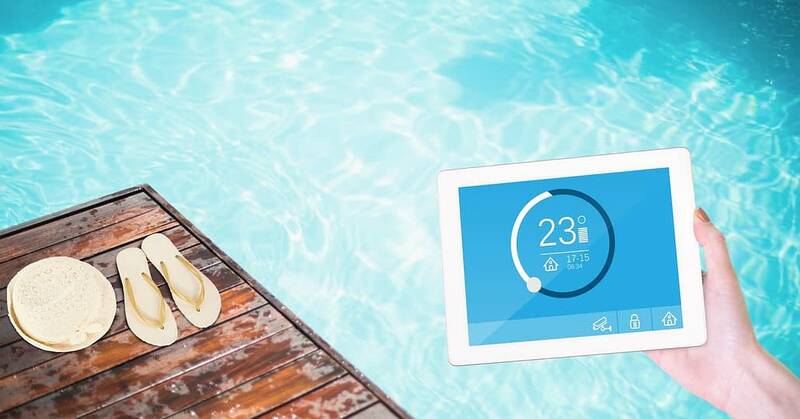 A smart pool works exactly how its name implies– by working with all the latest technology to allow you to control pool settings (like lights and temperature) from the convenience of your smartphone. There are different ways to either build a smart pool from scratch or to modify and upgrade an existing one, including hardware installments and the addition of WiFi-enabled products. For example, smart switches can be set up to regulate individual aspects of your pool, from an automatic pool cover to different lighting circuits. The whole system can then linked to an app you can download on your phone (or through software on your tablet or computer), allowing you to have all the power right in your hand. At Crystal Falls Pools, we understand that you lead a busy life. We work with a wide range of devices and modern tech in order to make your pool run as efficiently as possible, giving you one less thing to worry about. Many people are surprised to learn that smart pools aren’t just all about controlling lighting and pool covers, etc. Believe it or not, the basic upkeep and cleaning required to keep your pool in great condition can also be enhanced (that is, run) by smart technology. Perhaps you’ve already seen automatic pool cleaning robots, which slowly move back and forth across the pool to vacuum up dirt, algae, leaves, dust and just about any kind of contaminant that regularly finds its way into residential pools. While this automatic cleaner is a great investment on its own, you can step things up a notch by getting one that you can control via your smartphone, tablet and/or computer. 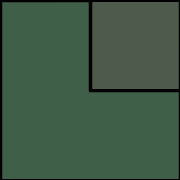 Furthermore, the most modern cleaners can calculate the exact size and shape of your pool in order to operate at maximum efficiency. With the technology we have at our fingertips today, you can even set things up so that the cleaning robot operates on a regular schedule to keep your pool in the best shape possible. That said, you can still have it run whenever necessary with just a single touch on your personal device. Another aspect of smart pools that many people do not consider (at least not at first) is perhaps one of the most important of all. Every good pool owner knows that it is imperative to maintain and regulate the chemical balance in your pool. By investing in a smart pool monitor, you can easily get regular updates on the alkalinity, chlorine levels, cyanuric acid levels, total hardness and oxidation reduction potential (also known as ORP). This reduces the need for manual water checks and can even produce more accurate results than more traditional tests do. In other words, automated pool chemical monitoring takes the guesswork out of the scientific side of pool ownership. As we established, a smart pool has a lot of benefits. Nevertheless, it really all comes down to convenience and financial prowess. By keeping your pool’s performance exactly how you want it, you don’t have to waste time setting everything up manually by yourself. And thanks to automated cleaning, chemical monitoring and basic maintenance, you can also save money by not having to hire a regular pool cleaner or having someone come manually test the water for you. And as if all of this weren’t reason enough to opt for smart pool technology, consider the fact that you’ll have more time to actually enjoy the pool for what it was intended for in the first place– relaxation! When you’re ready, give us a call to learn more about how the experienced professionals at Crystal Falls Pools can help you get the smart pool of your dreams. We’re located in Scottsdale, but we proudly work with clients across the Phoenix area.